According to legend, Raffaele Esposito created the first pizza in 1889 in honor of the Queen of Italy, Margherita of Savoy. A pizza topped with tomatoes, basil, and mozzarella represented the colors of the Italian flag was aptly named Pizza Margherita. We all know someone who has a friend who has a brother who knows a guy that had braces...so the story must be true. We are all familiar with what happens when a child loses a tooth. The child places the tooth under their pillow when they go to bed that night, and while they sleep, the Tooth Fairy comes to collect the tooth leaving money or a small gift in exchange. Have you ever wondered why the Tooth Fairy does this? What is her motivation? Why has she dedicated her life to the pursuit of good oral hygiene? 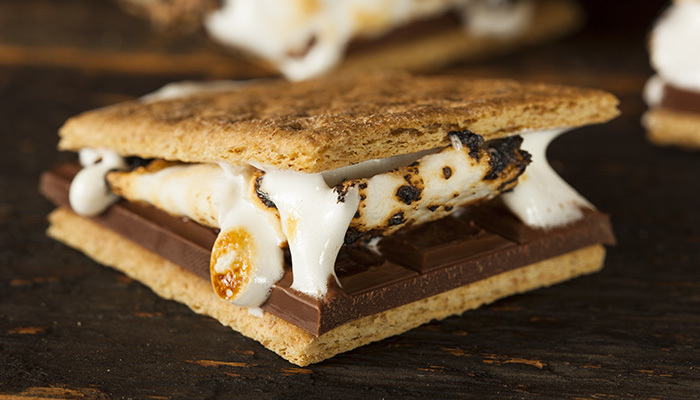 Friday, August 10th is National S'mores Day! This popular campfire treat is loved by millions...of course it has it's own day of celebration. 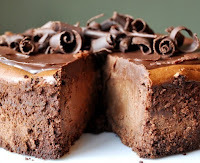 The recipe is one we all know by heart. Sandwich a toasted marshmallow and a piece of chocolate between two graham crackers and enjoy. Are You Ready for Some Cheesecake?! 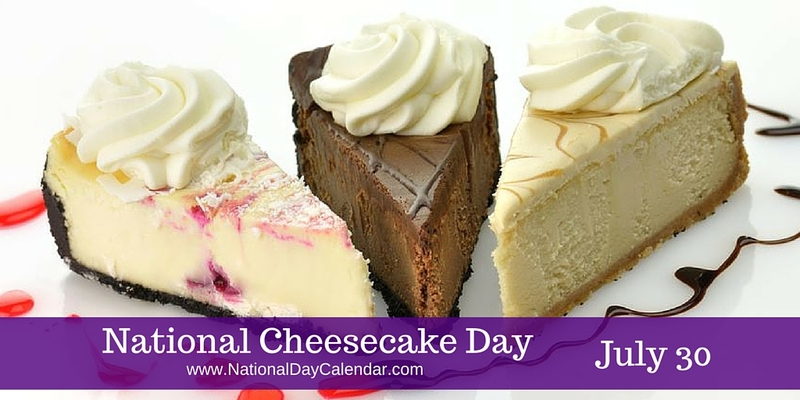 Monday, July 30th is National Cheesecake Day, a day to treat yourself with a slice (or two) of this delicious (braces friendly) dessert. 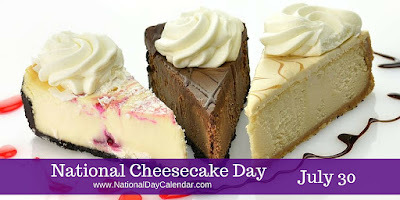 We can't figure out who created this wonderful National Holiday but we sincerely thank them…from the bottom of our hearts to the top of our full bellys.